There are so many exchanges that claim to be the best for cryptocurrency trading. While some of the meet up to the challenge, some others fall short. If you want to start trading the decentralized digital currency called Ethereum, you need to do it on the best Ethereum trading exchange. This is a list of some of the exchanges that have been tagged the best for trading Ethereum. The first exchange on the list is Cex.io. 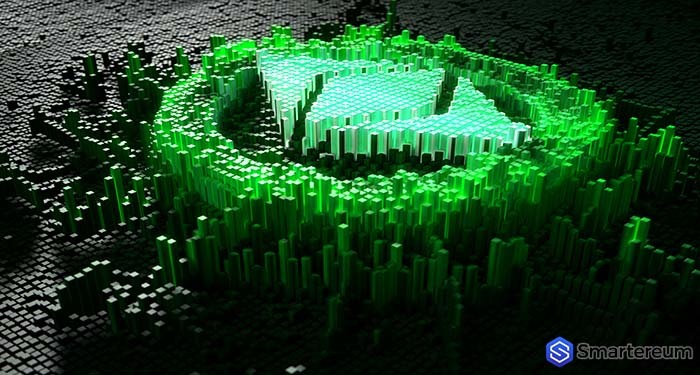 Launched in 2013, the exchange was initially a cloud miner. However, it is now a fully functional cryptocurrency exchange as well. With over half a million users, Cex.io is one of the best cryptocurrency exchanges for trading Ethereum. The exchange offers trading on mobile and desktop users across different networks. eToro was the first cryptocurrency platform to pioneer the social investing concept. This means combining a social network and a unique trading platform. It allows experienced and novice investors to make smart investment decisions. 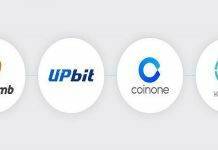 As you’ve probably already heard, Coinbase is one of the best exchanges to buy and sell cryptocurrencies. It is also particularly known for being one of the best places to buy and sell Ethereum. As one of the oldest exchanges, there is, it has been operating since 2012. It is cheap and easy to use. Worldwide, Bitfinex has earned the title of the largest Bitcoin exchange. 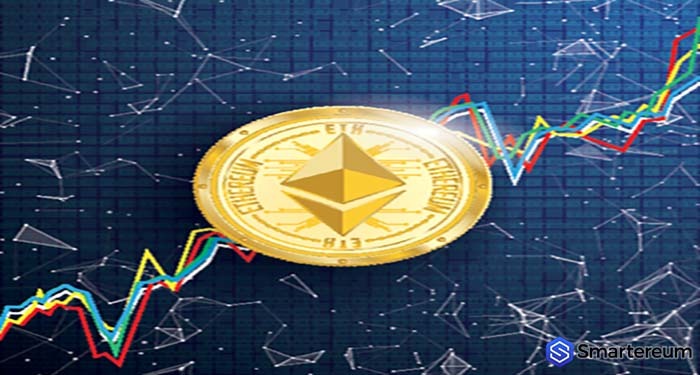 However, this cryptocurrency exchange also handles Ethereum trading exceptionally well. It provides users with up to 50 currency pairs and is a suitable option for advanced traders. This exchange provides an amazing platform that is suitable for everyone who is interested in trading no matter their level. It is available on the web and mobile. Trade.com has been tagged on of the best platforms for trading Ethereum. This world class Chinese cryptocurrency exchange is known for its low trading fees and crypto-to-crypto exchange. 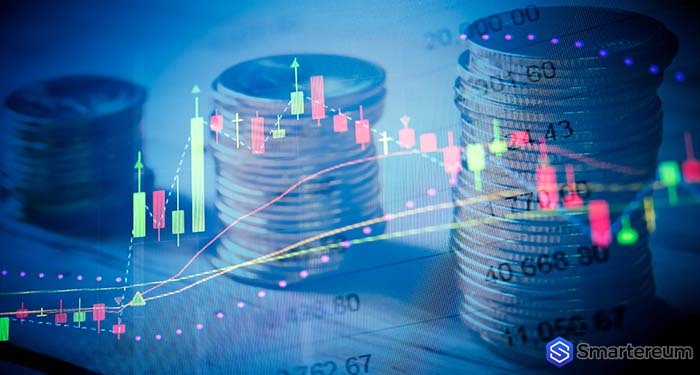 It has also been tagged one of the best cryptocurrency exchanges for trading Ethereum offering basic and advanced trading. These are the top six exchanges for trading Ethereum.